We offer comprehensive evidence-based treatment for: addiction, trauma and post-traumatic stress disorder, and other mental health problems like depression and anxiety. Treatment is medically supervised, and led by a world-class team of clinical professionals. Treatment includes psychotherapy, medication and detox if needed and a full complement of expressive therapies like art therapy, yoga therapy and horticultural therapy. What if I have an addiction and mental health disorder or co-occurring disorders? Ravensview is Western Canada’s leading facility in the treatment of concurrent and co-occurring disorders. People are complex, with difficulties that rarely fit in simple ‘boxes’. Our program was developed to treat people who have individual diagnoses like addiction or PTSD, and those who have multiple diagnoses (for instance a combination of addiction and a mental health disorder like depression or anxiety). Please call 1-866-203-1793 to further discuss how we can tailor treatment to meet your needs. Do I require a referral from a doctor to enter treatment at Ravensview? No, a doctor’s referral is not required. At Ravensview we accept health care provider referrals or self-referrals. If you are referred by a doctor or health care professional, we can coordinate your intake and with your consent, we will provide updates to your doctor regarding your treatment, to ensure continuity of care. Can I smoke or use tobacco?  Homewood Ravensview is completely smoke-free and tobacco-free. All forms of tobacco related products will be considered contraband on the property. This includes: cigarettes, cigars, pipes, chewing tobacco, snuff, cigarillos, water pipes, e-cigarettes, lighters, and matches. What amenities are available on site? Ravensview offers a broad range of amenities including a dining room providing healthy meals, multiple lounges with access to games and social areas, private workspaces, client laundry area, a fully-featured gym, a yoga studio and art and music studios. The cost of treatment varies, based on the length of treatment someone needs and preferred accommodation they wish to have during their stay. For our clients, the cost of treatment at Homewood Ravensview is a true quality-of-life investment—an investment in their future and their well-being. To clarify pricing options, please call 1-866-203-1793. Ravensview is located on the Saanich Peninsula of Vancouver Island in British Columbia. It is situated on a peaceful mountainside in the midst of 28 acres of picturesque, natural surroundings while only minutes away from Victoria and the major airport and ferry terminals. Will my treatment provider communicate with my employer, or insurer? In some cases, clients are required to attend treatment by their employer or health insurance program. With your consent, our medical team will communicate with your employer or insurer, to ensure that you get the best possible level of care, during and after your time at our facility. What kind of professionals will help with my treatment at Ravensview? At Ravensview you will be supported by a world-class team of full-time health professionals including: psychiatrists, addiction physicians, psychologists, 24-hour nursing staff, social workers, counsellors and an outstanding team of support staff. Can you describe a typical day in treatment? A typical day in treatment involves a balance of psychotherapy activities and recreational activities. Most clients participate in therapy sessions in the morning and afternoon. Additionally, they will participate in evening programming that often involves a recreational or expressive therapy like art therapy, music therapy and/or horticultural therapy. The day also gives time for healthy, balanced meals as well as time for socializing with other clients and engaging in peaceful reflection. Accommodations at Ravensview are extraordinary. Our clients enjoy a fully renovated facility with spacious, well-appointed guestrooms, private ensuite bathrooms, bright and inviting common areas, and access to amenities that ensure a secure and comfortable stay. Guestrooms accommodation options include semi-private rooms (two clients per room), private rooms and private suites. Do you offer transportation services from the airport or ferry terminal? Yes. When you come to Ravensview one of our well trained staff can greet you at Victoria International Airport YYJ (located five minutes from our facility) or the Swartz Bay Ferry Terminal (located 15 minutes from our facility). HOW LONG ARE THE TREATMENT PROGRAMS AT RAVENSVIEW? Because our treatment programs are individualized to ensure the best possible care for each client, the length of treatment can vary. The average length of inpatient treatment is typically six to nine weeks. Each client receives extended outpatient aftercare after they leave Ravensview, to help maintain their optimal health. Yes. We will not communicate about your treatment with anyone, unless you provide consent to do so. The only exception is if the physical safety of yourself or another person is at risk. Is there a wait list for treatment? There is no wait list currently and we are committed to keeping wait times to a minimum as we recognize the need to ensure treatment begins quickly. What happens after I complete treatment at Ravensview? After completing treatment, each client is provided a clear discharge plan and post-treatment recovery management program that is tailored to the needs of the individual. This process begins from admission and includes understanding resources and important supports that you can access in your home area. Recovery management counselling is also provided at Homewood’s national network of Homewood Clinics. In some cases, it may be recommended that additional services or supports be used to further ensure successful and sustainable recovery.